Brooklyn based pop/soul singer Merrily James has come quite a long way from singing for music heavyweights like Smokey Robinson, and competing in the historic “Showtime at The Apollo”. Now, after getting her footing and building a foundation for her self in Brooklyn’s music scene, the songstress flawlessly debuts “Sticky Fingers” as she prepares for her forthcoming debut EP. With a minimalistic pop approach and seamless melody, Merrily James stuns with this strong debut. 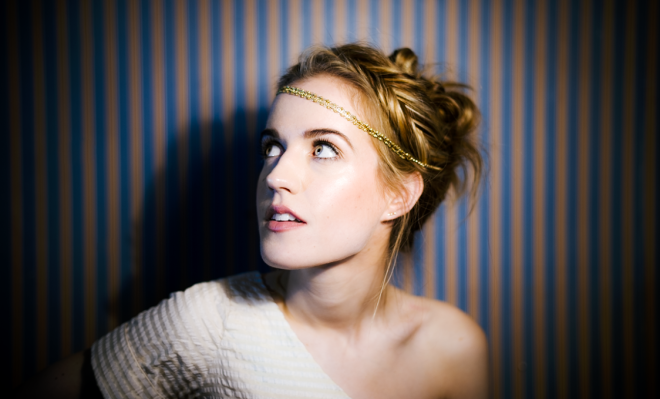 She’ll be performing her EP release show at the Rockwood in NYC on June 5th.